LED Drivers provide constant current control in high brightness lighting with high efficiency greater than 95%. 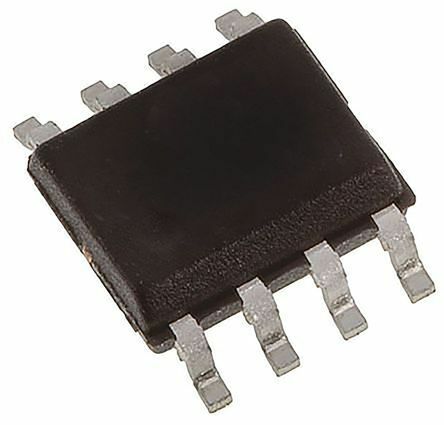 A simple power interface solution for driving LEDs in a broad range of lighting applications. 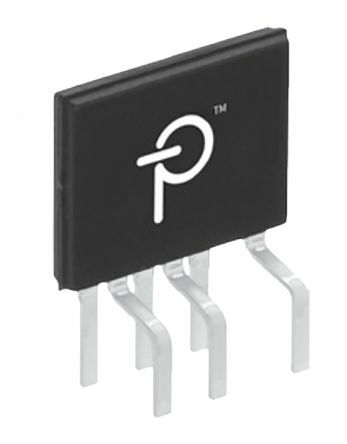 Features include PWM dimming control and thermal shutdown protection. 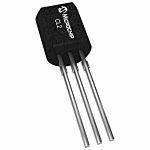 A linear LED driver is a low voltage accurate current regulator, suitable for flashlights, bicycle lights, and solar powered architectural lighting. 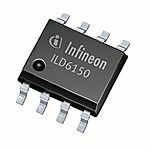 The DC-DC switch mode LED driver provides the power supply in LED strip lighting, signage, display, backlight, industrial and automotive lighting applications. Converter topologies include buck, boost and buck-boost. The AC-DC converter high-power LED driver is found in LED street lighting.